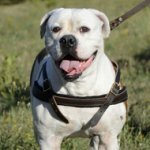 What Dog Harness Hardware to Choose? 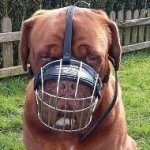 There are different metals and alloys, which used for dog harnesses fittings producing, but not all of them are solid and durable. 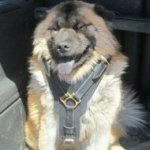 Which are the best ones that will serve your dog together with a harness for a long time? The strongest and the most reliable metal details are of brass and nickel-plated steel. Brass is the alloy of copper and zinc. 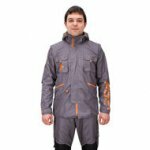 It is high-tensile and corrosion-resistant. But in spite of its high rust resistance, brass is darkening under long influence of the metal with air and wet. It is recommended to cover brass details with protective layer of colorless varnish to avoid their color change. High-quality brass, which consists of zinc and copper only and has no nickel is hypoallergic. Brass shines like gold and adds luxury style to the harness. 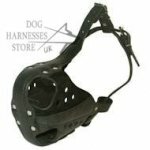 Your dog will always have magnificent look with brass details fitted harness. Brass is used for designer, everyday and working harnesses fitting and adornment. 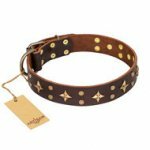 Dog harness with gold hardware of brass will attract attention to your pet. 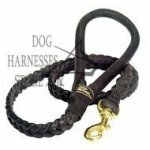 Nickel-plated steel hardware for dog harness is also perfectly suitable. Steel is covered with nickel to make it sound, break-resistant and shiny. Nickel plating also protects steel against corrosion. Thus nickel-plated details are with high anticorrosion resistance. They look like silver and are very attractive. Nickel coating provides additional strength, durability and long-term use of the hardware it is made of. It also keeps decorative look of the details. 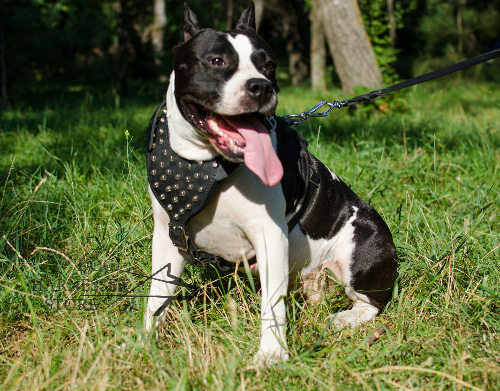 This alloy may have only one issue, some dogs can be allergic to nickel coating. 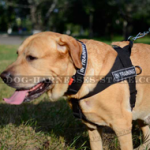 If your pet has sensitive skin or allergy, it is better to choose the harness with the hardware of brass. 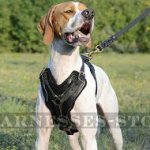 Harnesses for dog walking, training, work, sport and shows are equipped with steel nickel-plated fitments and decorations. You will make the right choice if get the harness with any of the alloys mentioned above. We make them welded, robust, highly-polished and glossy. Please, write us if you have any questions.